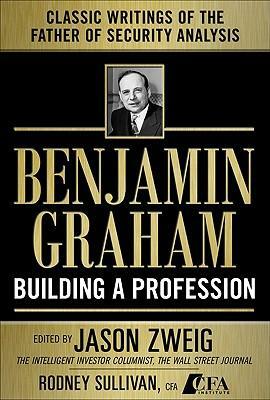 Again continuing on Benjamin Graham, this weekend I was privileged to have read a book by this title “Benjamin Graham, Building a Profession”. It is a collection of rare writings by and interviews with one of financial history’s most brilliant visionaries. The book presents Graham’s evolution of ideas on security analysis spanning five decades.